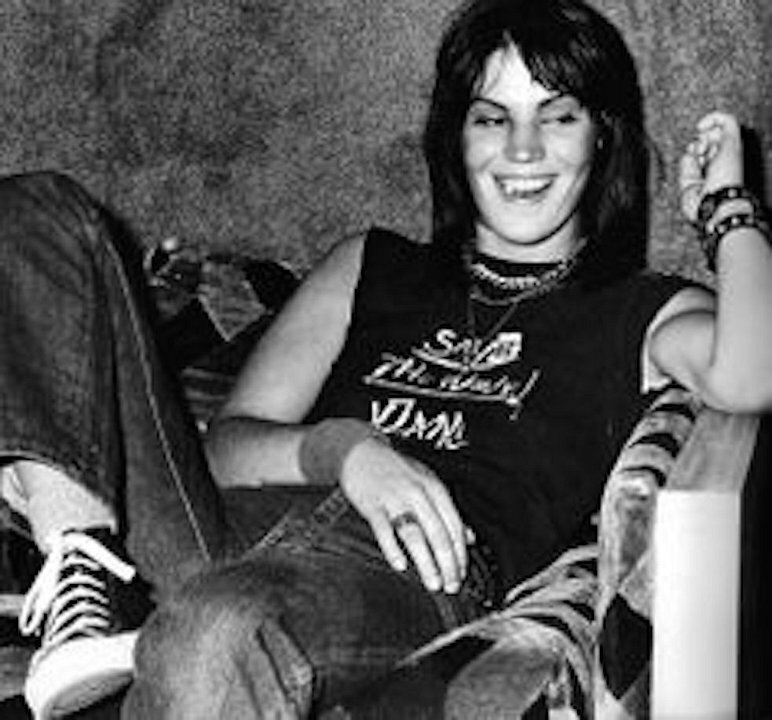 Photo gallery of singer Joan Jett wearing chucks. 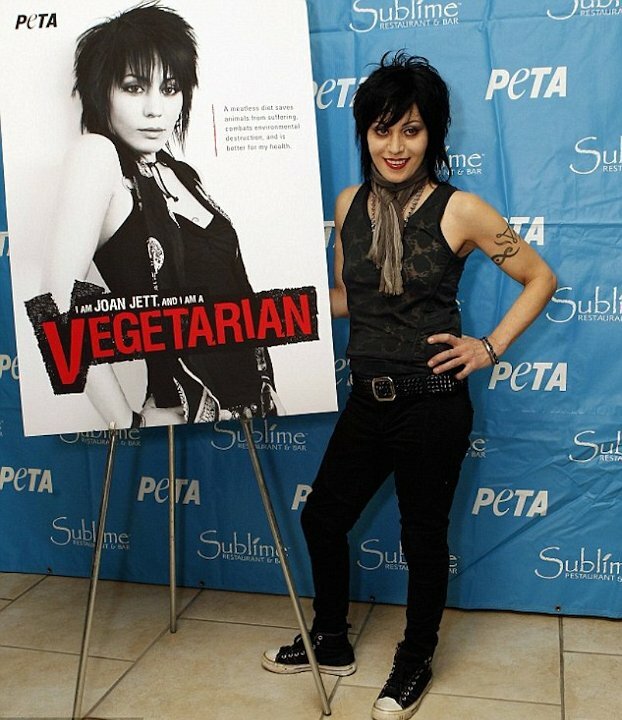 1 Joan Jett Joan Jett wearing black high tops backstage. 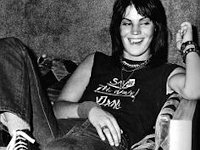 2 Joan Jett Joan Jett seated wearing black chucks. 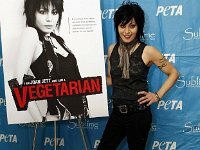 3 Joan Jett Joan Jett posing for a PETA advertisement. 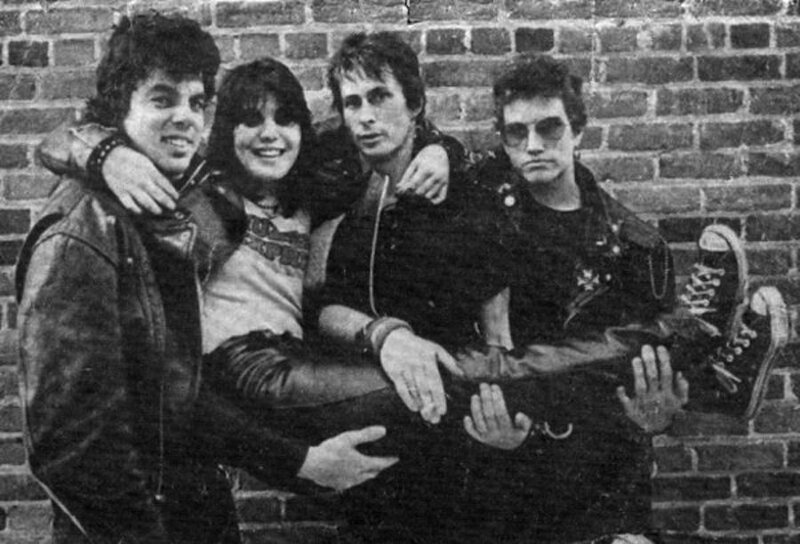 4 Joan Jett Joan being carried by her band members. 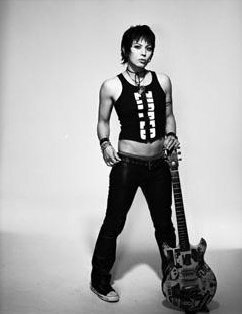 5 Joan Jett Joan Jett posing with her guitar in black chucks. 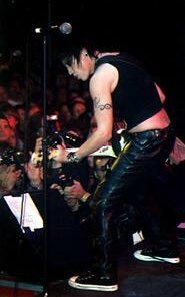 6 Joan Jett Joan Jett performing in black chucks in 1976. 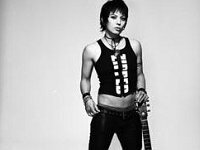 Joan Jett (born Joan Marie Larkin; September 22, 1958) is an American rock guitarist, singer, songwriter, producer and occasional actress, best known for her work with Joan Jett & the Blackhearts, including their hit record "I Love Rock 'n' Roll", which was No. 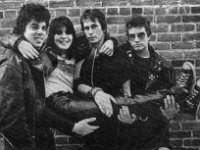 1 on the Billboard Hot 100 from March 20 to May 1, 1982, as well as for their other popular recordings including "Crimson and Clover", "I Hate Myself for Loving You", "Do You Wanna Touch Me", "Light of Day", "Love is All Around" and "Bad Reputation". She has three albums that have been certified Platinum or Gold, and has been a feminist icon throughout her career.